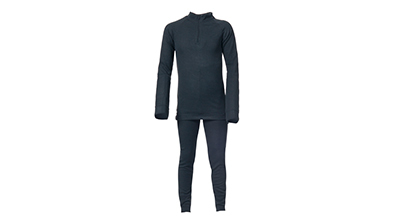 The Unite360 unisex base layer set should be the first thing you pack for your next ski trip. The top has a high neck with a half zip feature, which is great for keeping warm air in or allowing you to quickly get a hit of cold air should you find you are in need of cooling down. 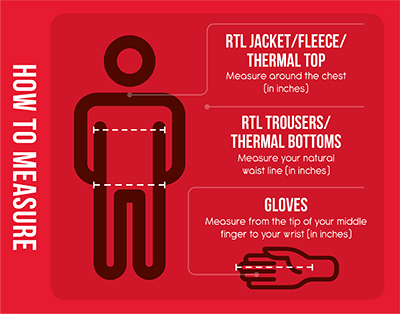 It also as has long sleeves which are great for keeping your whole upper body warm whilst out in the bitter cold. Furthermore, the top features flat seams, which are purposely designed for comfort. The bottoms, which also have an elasticated waist for extra comfort, are great in terms of flexibility and movement. 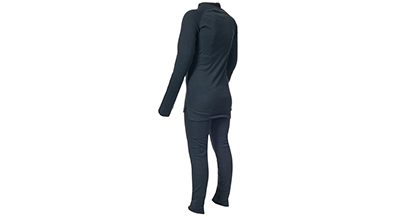 This thermal underwear set has been made using Quickdry fabric technology which helps to draw sweat and moisture away from the body, leaving you feeling fresh whilst taking on active pursuits. Plus, This thermal set weights 170gsm and is super-soft, which makes it extremely comfortable and easy to wear whilst doing lengthy activities. 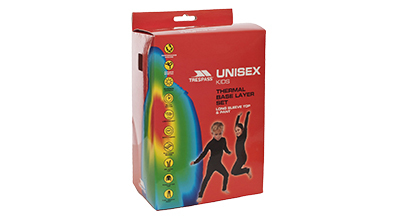 So keep warm and snug during a chilly UK winter ski season in the cold with our Unite360 thermal set.